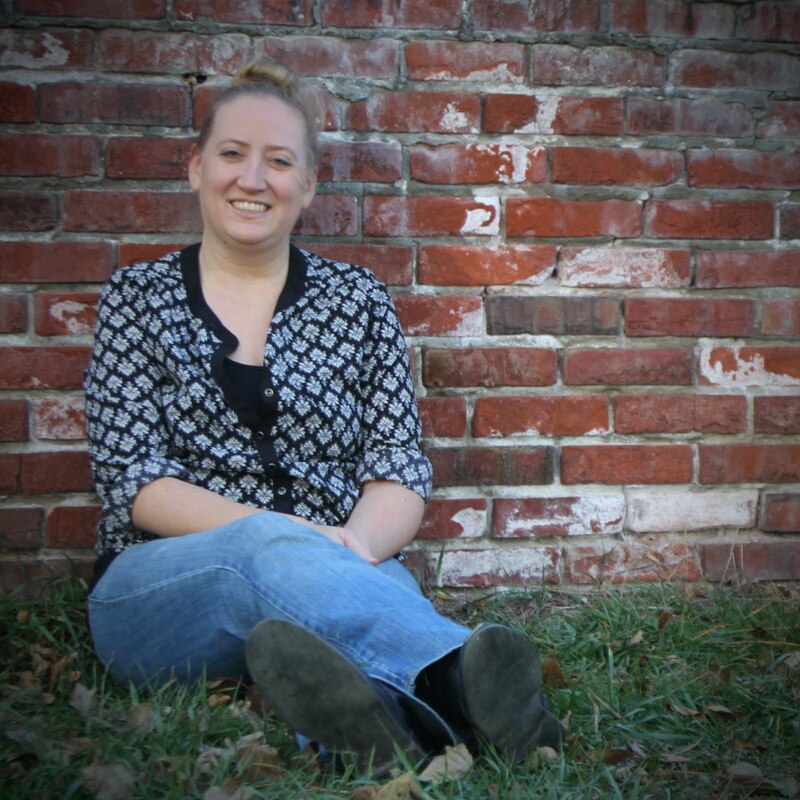 I am so very excited to be a part of the cover reveal team for an author friend, Sara Dobie Bauer. 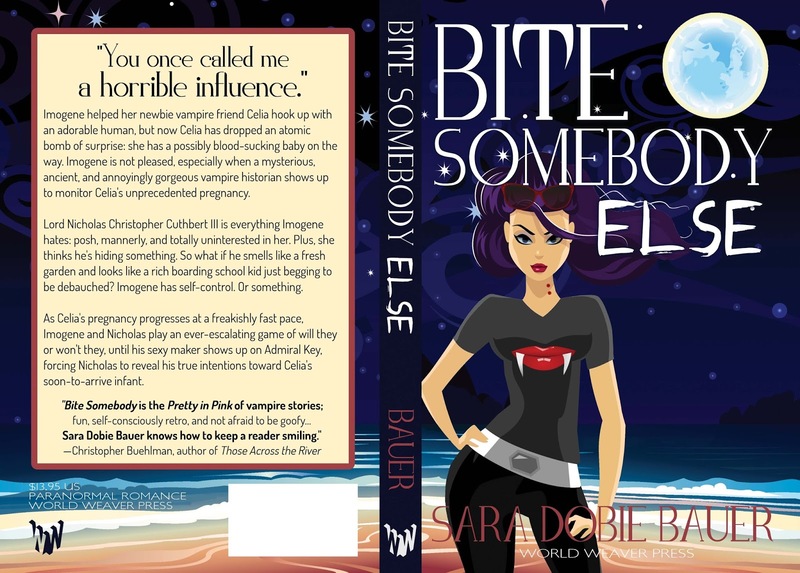 However, before we get to the very exciting cover reveal, let's first take a peek into Bauer's earlier work. 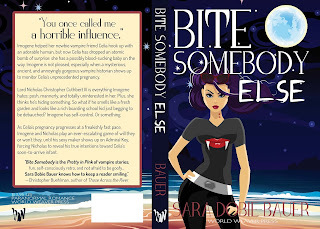 Last July, Sara debuted her vampire novel, Bite Somebody. Here's a quick quote from my review that I shared with you all last summer . 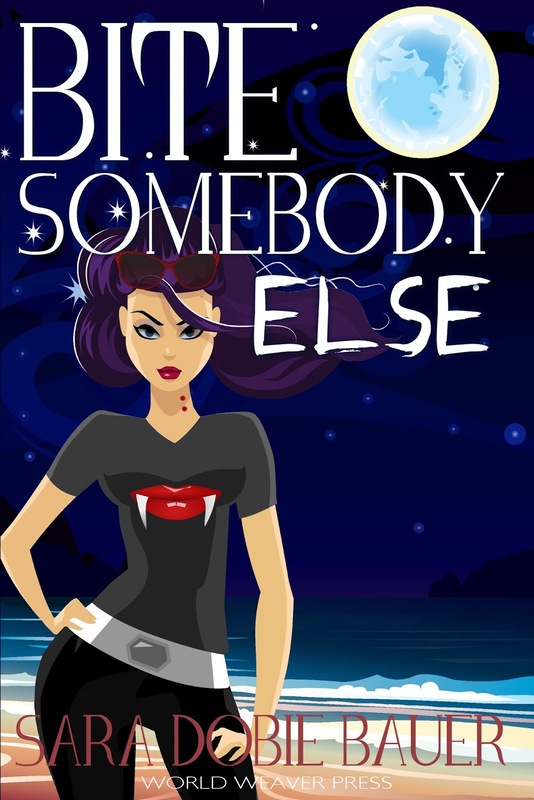 . .
She takes a risk, all while referencing some classic and modern vampire literature along the way, and creates a story that I thoroughly enjoyed reading. I truly loved the cover of Bite Somebody. 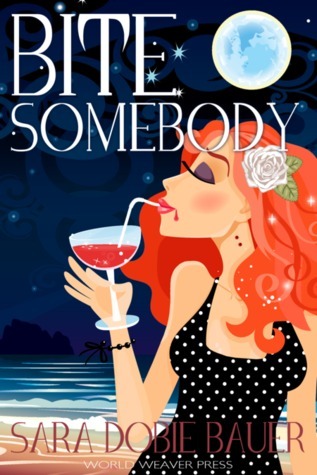 It's fun and whimsical, and very suiting to the story that is within its pages. 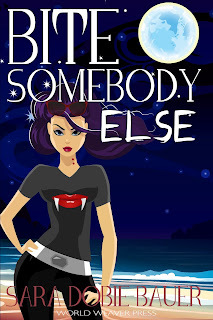 When I heard that there was the possibility of being one of the first to see AND share the cover for Sara's sequel, I knew that I had to be in! And, with that, it is time to share the new cover. Drum roll please . 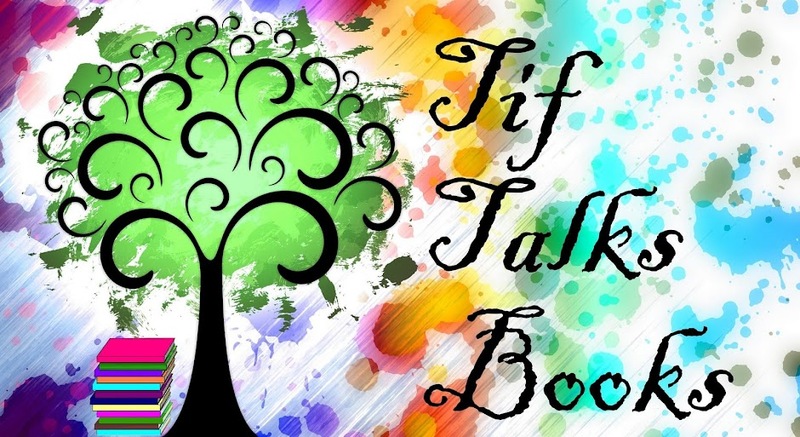 . .
Do NOT read that cover description if you have not read Bite Somebody! Spoilers abound!! I cannot wait to get my hands on a copy of this book! I am ready for another fun ride! What do you think about the newest cover? Are you excited to read this book?